It’s no surprise that Frankincense has been sought after since ancient times. 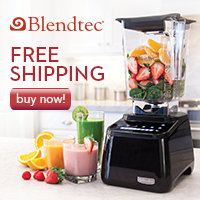 The complex aroma of this oil can elevate many aspects of your life. 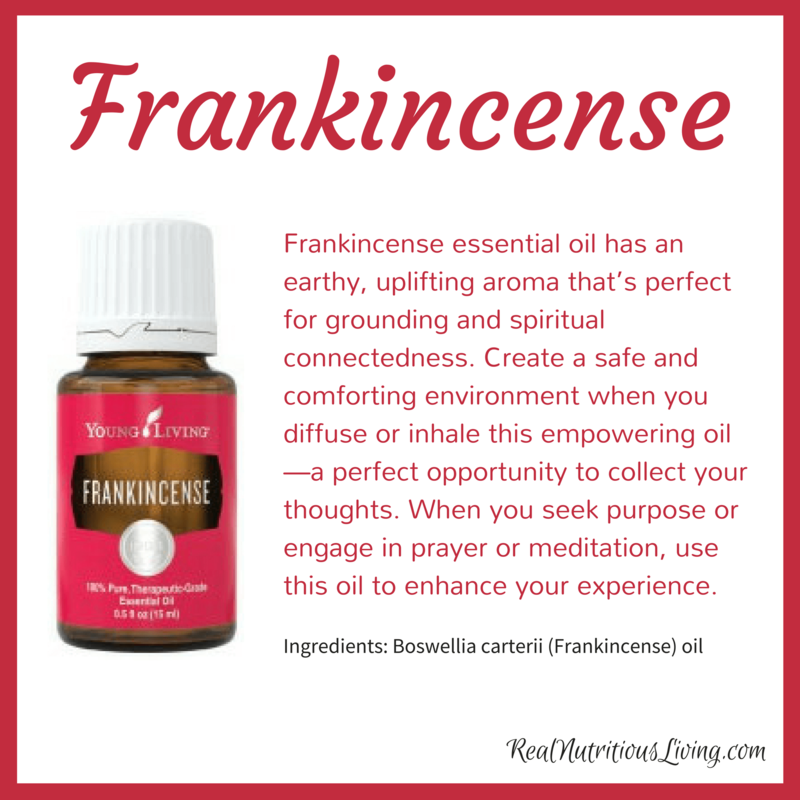 Diffuse Young Living Frankincense oil to refine your sense of purpose or add it to your beauty routine for a luxurious experience. 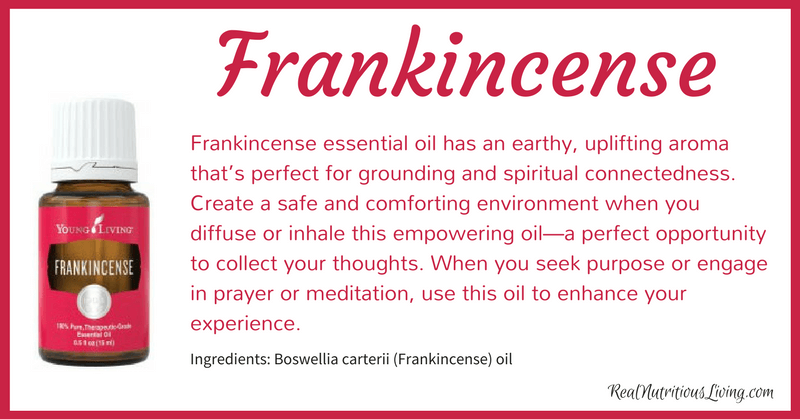 In addition to elevated spiritual experiences, the benefits of Frankincense essential oil include maintaining radiant skin. Its ability to smooth the look of healthy skin makes this oil a key part of our Boswellia Wrinkle Cream.